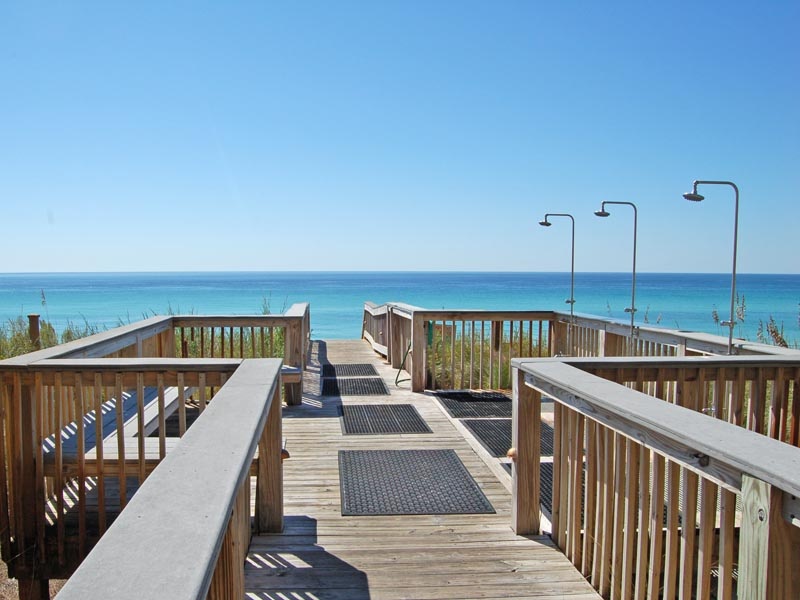 Sneak away to the shores of South Walton and Adagio 204B, a four bedroom beach condo rental in Blue Mountain Beach, Florida! Packed with amazing upgrades, including granite countertops and stainless steel appliances, this condo will truly feel like an escape from your everyday routine. 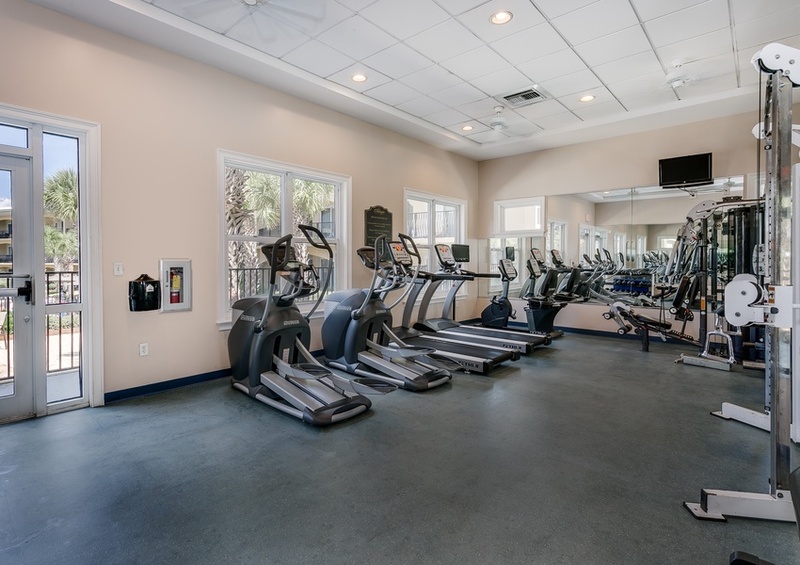 Start your day with a cup of coffee on your private balcony as you enjoy your endless beach view, or work up a sweat with a quick trip to the on-site fitness center. 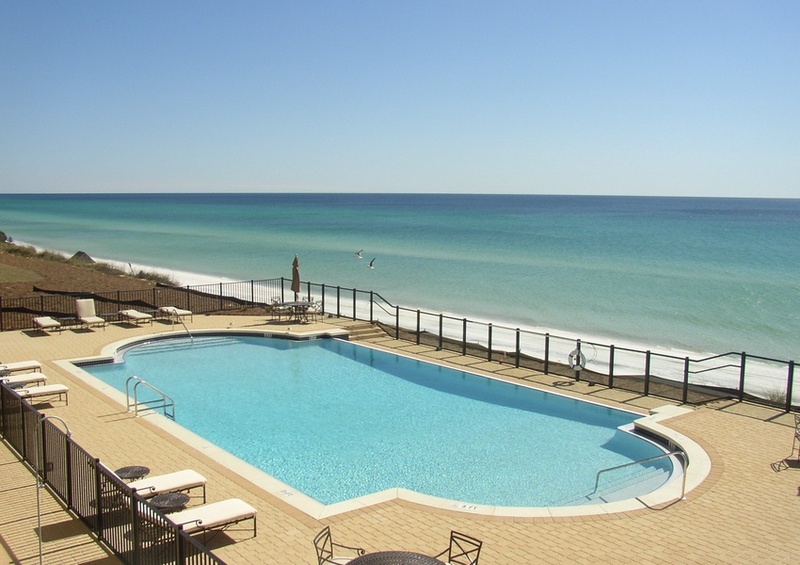 Later, slip down to the pristine white shores of the Gulf Coast for a day of fun. Enjoy complimentary in-season beach service, including two chairs and one umbrella, during your stay. 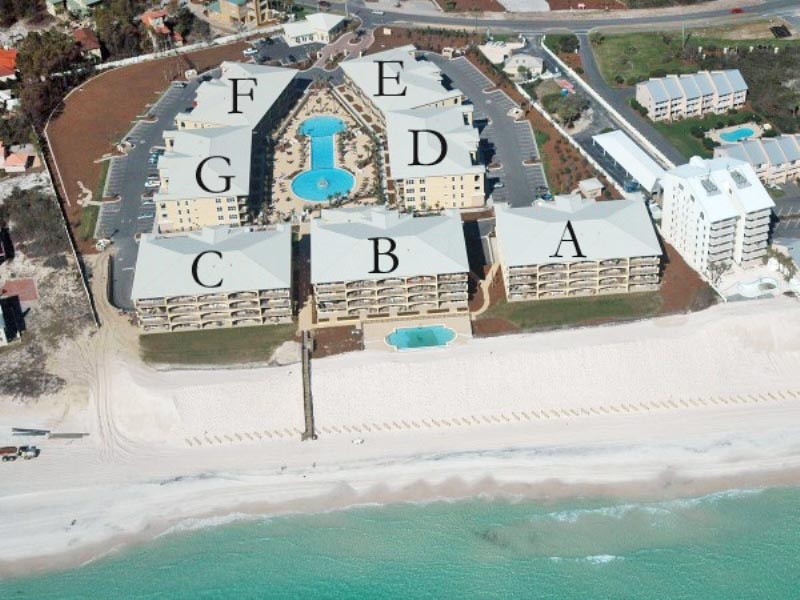 Build sandcastles and make vacation memories along the shoreline of the emerald water before venturing back up to your rental. 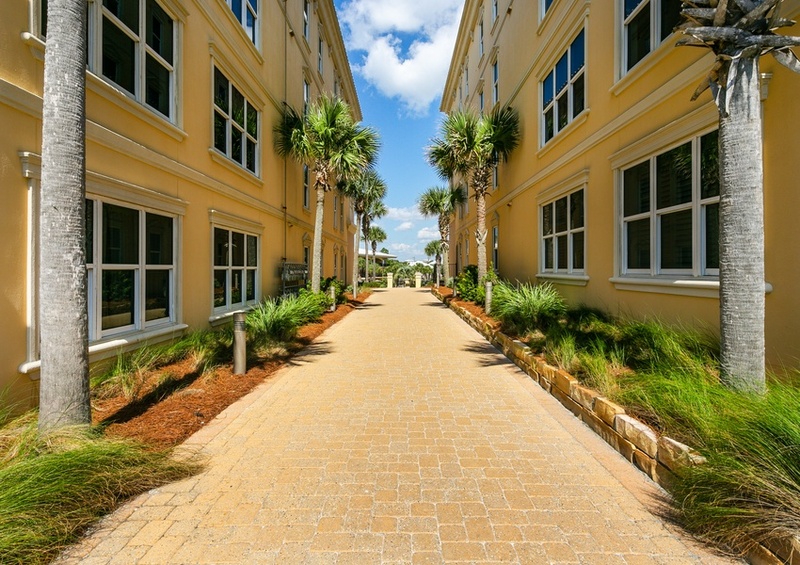 After lunch at a nearby 30A restaurant or bite to eat in your fully-equipped kitchen, head downstairs to take advantage of the awesome amenities at Adagio condos. Lounge by the large center pool of the complex. The fountain is especially beautiful in the evenings. If you just cannot break away from that beach view, park your chair by the beachfront pool. 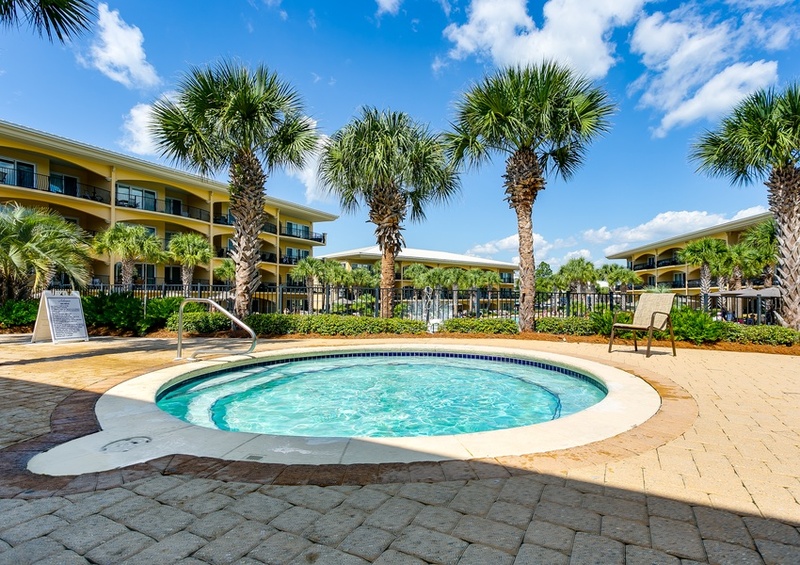 For a little added relaxation during your vacation to the beaches of Northwest Florida, slip into the hot tub for a soak that is sure to melt away your stress. 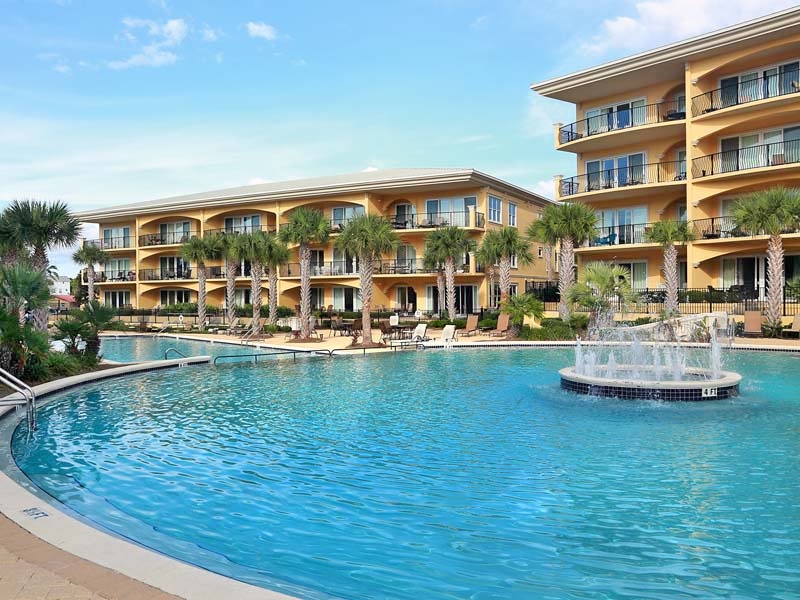 In the evenings, ride your bike rentals to a nearby community, such as Santa Rosa Beach, to discover local dining, shopping and attractions. Gulf Place is a wonderful location to spend some time. For recommendations on things to do on Scenic 30A take a quick peek at our Gulf Coast Guide to 30A.